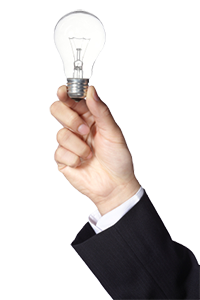 has accredited consultants that assist customers with a range of Network requirements. With a foundation of network infrastructure and experience of integrating cloud solutions the APSU network consulting team is able to assist customers with lifecycle services in each area or a hybrid of the two. 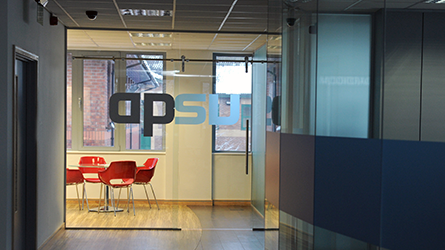 With a proven high level methodology of Consult, Design, Implement and Manage stages, APSU’s accredited consultants assist customers with a range of network requirements. This area includes the discovery of customer networks with regard to infrastructure upgrade and migration projects or specific network issues. It can involve a range of network audit services (see below) or more focused investigation with associated recommendations. This stage is usually a pre cursor to a network design. Design services are underpinned with specific accreditation such as Cisco Design Professional combined with a broad experience of design requirements and solutions. Most APSU designs are a hybrid of existing successful solutions built up on the right level of detail from the Consult phase. Implementation Consultancy ranges from point network configuration and supply services to large deployment and managed service transitions. All such work is managed by a PRINCE accredited project manager or coordinator to ensure deployment, timescale and risk is controlled and communicated to the customer. 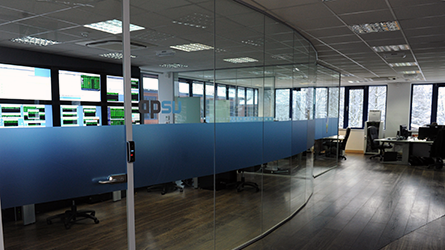 After a project is delivered or transitioned APSU can continue to manage and support the solution. 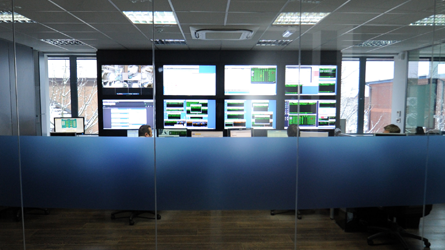 Operation is handed over from delivery consultants to our NOC to ensure systems are monitored, maintained and reviewed to ensure they are up to date, secure and perform as customers evolve use of the solution. An APSU infrastructure audit assists customers in maintaining a robust and resilient IT infrastructure. By carrying out a detailed design review and identifying gaps between current network capabilities and industry best practices, APSU make recommendations to ensure your network is optimised and up to date. An audit will provide you with a comprehensive infrastructure report, documenting not only the network topology but how it relates to server and storage systems, together with prioritised recommendations for improvements to the architecture, components, and configurations. This review is a preliminary, investigative process designed to define the scope of any subsequent security-focused project. 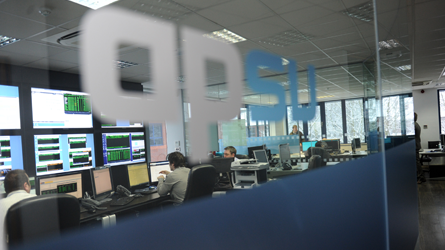 APSU offer a tailored approach to identify security concerns and solutions specific to our customers’ business requirements. The Security Architecture Review provides a detailed evaluation of network security architecture, identifying vulnerabilities and recommending improvements. The result of the service is a roadmap to achieving a strengthened security infrastructure providing ‘defence in-depth’ network protection. For more information, please see the Security Architecture Review Datasheet. This service specifically identifies Cisco network equipment assets and software versions. APSU use this report to establish a baseline for the design and implementation of new services or plan upgrades to stabilise unstable networks. It enables an organisation to standardise on software releases and hardware platforms to reduce maintenance costs and identify risks regarding out-of-support components. Cloud connectivity requires network security measures from both a best practice and compliance perspective. Our consultants advise on maintaining network security in to the cloud and are involved with the ongoing security improvement process with our cloud and managed services customers. Firewall access control and enforcement, is regularly combined with integral support for VPN and Intrusion prevention systems. APSU provide this functionality for both Cisco equipment and Network Virtual Appliance formats. With a Cisco-recognised specialisation in Advanced Security and the majority our network consultants accredited in security APSU do not view security as an ‘option’. Consult, Design, Implement and Manage stages will consider security requirements and features as standard. This approach applies APSU experience in a broad range of security solutions such as PCI-DSS compliance down to the configuration of a point deployment such a single site LAN. Security elements are a standard part of any network specification. Following implementation, the APSU NOC can maintain and monitor them to ensure security as well as consistent operation is maintained. Need Assistance with your Network?